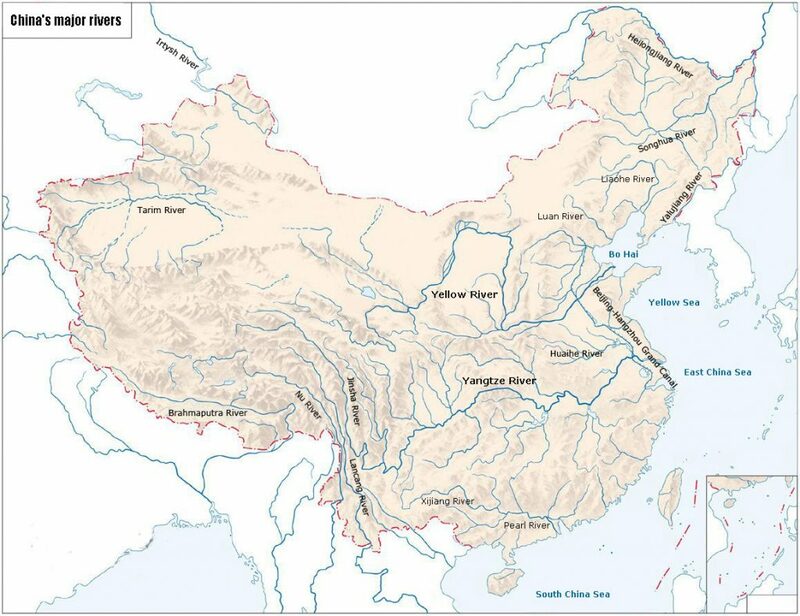 China is endowed with a large territory with diverse geo-morphology. The following China maps, including an administrative division map, will hopefully get you more acquainted with the geographical features of the country prior to your trip. 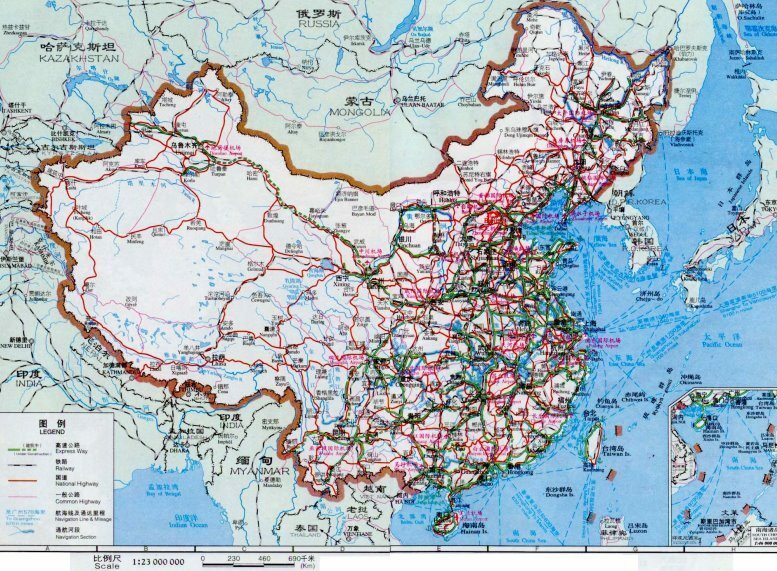 China is a vast country with a lot to see, so take your time exploring these maps as well as the various tour packages we offer so you can plan an unforgettable tour! 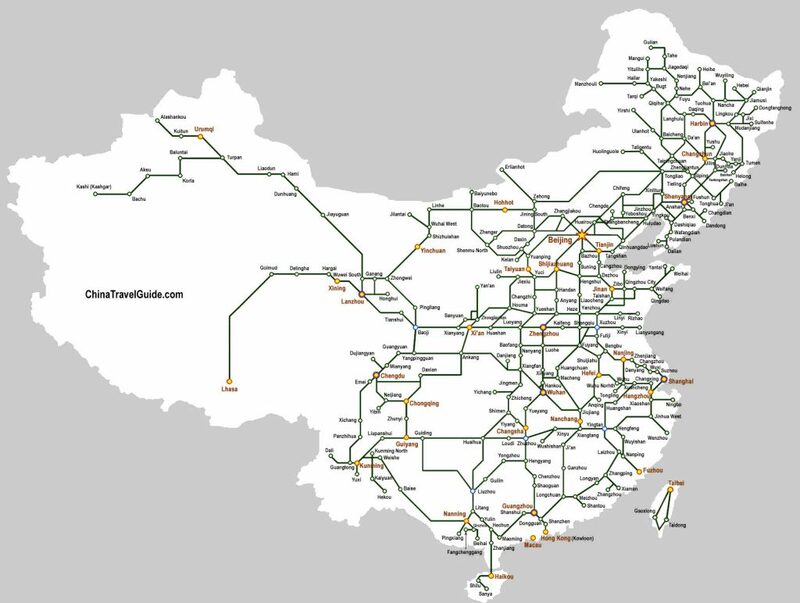 Ready to visit China for yourself? 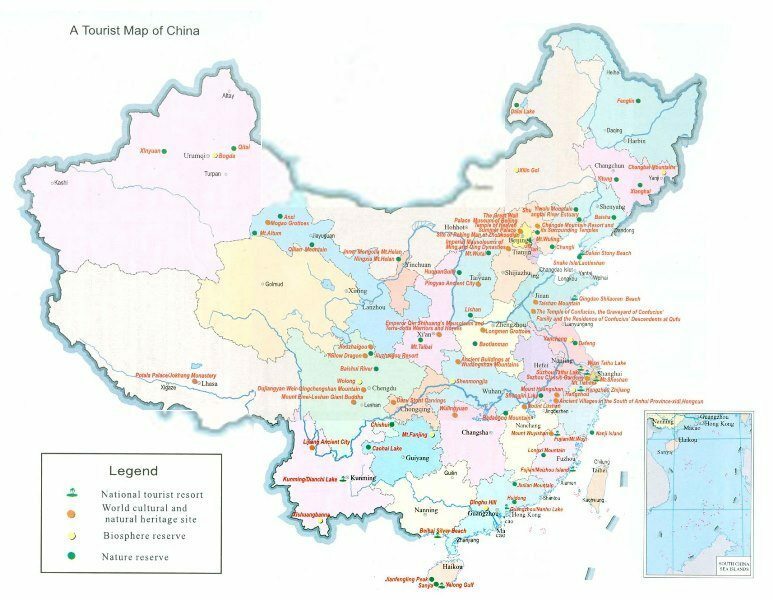 China Tour offers competitively-priced guided tours of the many impressive and fascinating cities of China and East Asia. 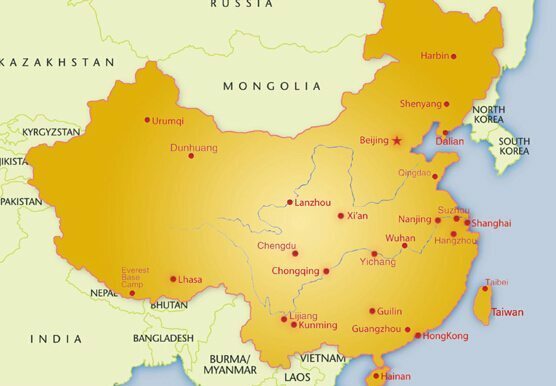 We have the experience and in-depth knowledge of everything having to do with China that countless intrepid travelers have relied on us to create an unforgettable trip for them. No matter where you are int he planning process, you can count on us to offer you insight and answer all your questions so you get to explore exactly the places you want. Give us a call at (888) 878-1777 or fill out a contact form and begin your adventure today!